Before Airbnb, no one thought meeting a stranger on the internet and lodging on their couch was a big idea. And if you spend any time on any other open source Airbnb clones you can understand why. No one believed Airbnb as a disruptive business model including an investor who rejected when Airbnb’s founders approached him. Do you know how Airbnb founders overcame this? They converged on visual design and user experience. While many open source Airbnb clones still runs traditional listings. They never dared to mess with the proven formula. And that’s many of the Airbnb clones website design are stuck in 1997. Fair point to make is that Airbnb seduced their visitors with their style. They presented a simple and clean layout where each page features plenty of content, still balanced with negative space. 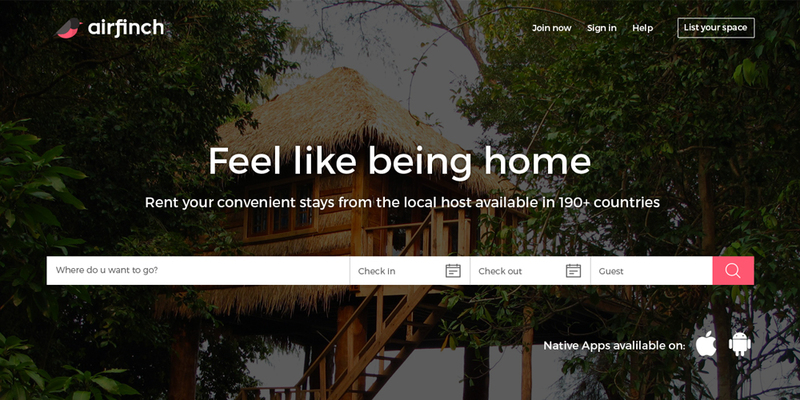 Their confidence in the business model reflected in their design that conveyed users that vacation rental websites can be cool. If you’re reading this, you have probably considered enhancing your vacation rental business with a mobile app of this sort. Or may be, following Airbnb’s business model to start up your own company. So read on to know how to pick the best open source app like Airbnb among the rest. Your goal is to showcase your users’ relevant rentals. The success of an Airbnb like website lives and dies on the character of its listings. The most popular Airbnb clones are the ones crisp search attributes to admire their users. And not just search elements also many quirky design elements. Not just design but quirky elements that add character to the app in a way nothing else can. Every icon, every listing, every click, every pop up in the script should do the magic of converting a visitor to a travel shopper. A best Airbnb clone should rollout with a new search experience and it should decide what the user should do and how to do that. 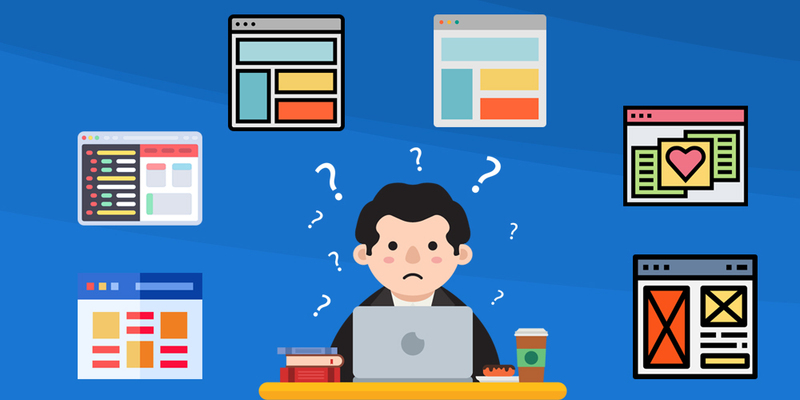 When a guest turns into your Airbnb website or app, their attention will tend to focus on the search box definitely. An easy and notable search bar holds a few quests that should accumulate all the needs. Something following the KISS metrics: Keeping it simple and sweet. 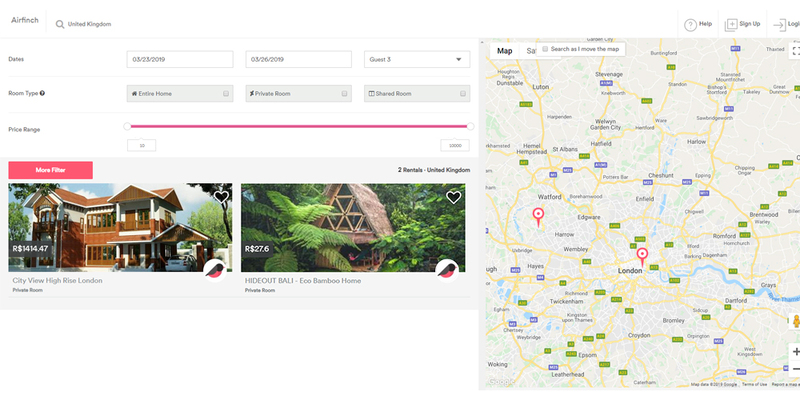 Find an Airbnb clone that has simplified and flexible approach when it comes to search with initial attributes that a user will look for. This is enough and yes you can expand the search elements as such your user starts using your website. We all adore Google’s search results page. Do you know why? They tend to keep it simple and straight – you searched for the paleo diet, you get results that around paleo diet – Nothing more, Nothing less. This is what every Airbnb clone should do, whenever a user searches for “Condos in Hawaii Oceanfront or near to sea”, the clone should function in a way that it lists exactly condos in Hawaii close to the sea, not condos from California. This will make the user feel the app or website if up for something. And that’s how a clone script should function. The foremost important factor for the Airbnb guest is to make the search by location. 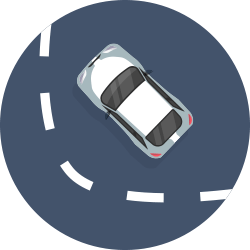 It will be irritating for your guest to enter the location and manually point his location while moving. In this place, Google map will be your saviour. Through the integration of Google map in your vacation rental website, you can provide your users with an easy traverse experience. Also when the user begins typing their destination, your website should auto-complete details accurately to make it more comfortable. It should also automatically update the guest’s location. 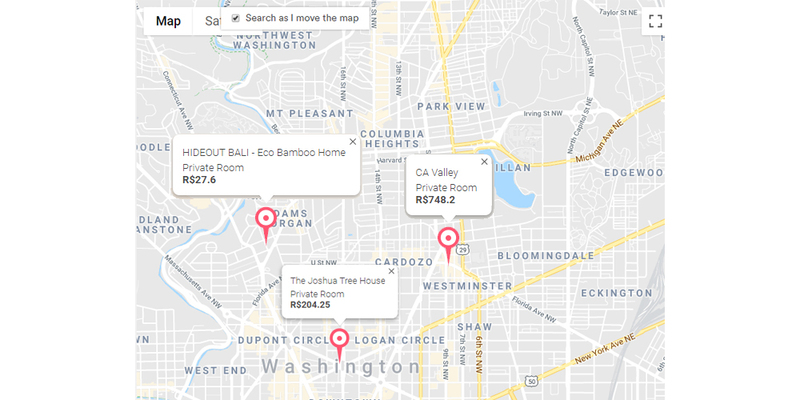 To make the quest easier, your Airbnb clone should be able to easily integrate with Google maps or any other location service provider without issuing your bug reports. Admittedly nobody likes a blank screen with “unable to find that location” message while searching for an exciting travel destination. For instance, say your guest wants to go somewhere near the beach or find some attractive shopping spot, having a simplified map view that gets dynamically updated will guide your guest to find the places nearby without having them to start the search from scratch. But as a traveller do you know how annoying it feels when you’ve got to spend your hard-earned money on something that is totally irrelevant to your current situation. Imagine you can change this traditional nonsense with attracting almost 60% of new customers and grow your business by 13% significantly just by having an amazing option that you and your partnered hotels provide hourly stays (3 hours, 6 hours and 9 hours) at affordable prices. Sounds like a nice deal, right? It does. And all you need is a little bit of pilot project investment into an ideal hotel renting script that supports and manages hourly bookings without any, any extra investments from your profit. This sounds great, right! So never ever compromise on a vacation rental script that does not provide you with an hourly or night booking feature. Many Airbnb clones fail to impress their guests when it comes with photos of the rentals or destination. You know your rentals are fine, how will your customers understand that? The moment you see a rental for the first time, you create a story in your head. You humanize it. This step is essential if you want to build trust. It puts users at ease, which opens them up to the idea of using in a stranger’s bike. This human connection is critical for both the guest and the host. And your Airbnb script platform should do everything to help your user look pleasing. 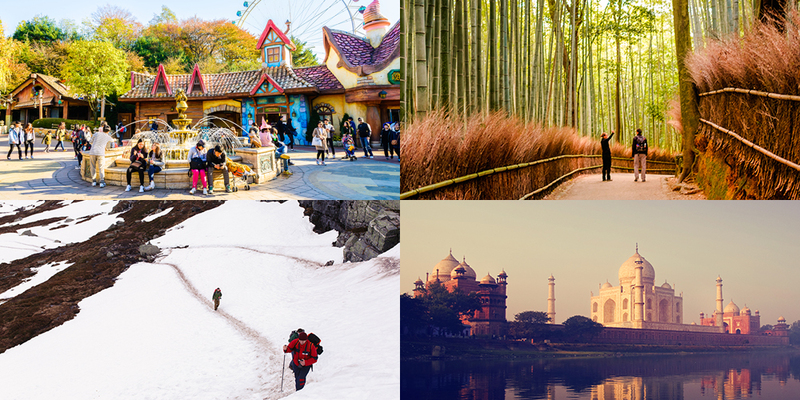 The platform you offer to invest should help your users upload frictionless photographs in the place of a dull one. Try if this option is working good with your service provider. If this is not going to work then strike that service provider from your clone shopping list. It is not like that clearly listed ads are what that matters. Your Airbnb business will slowly degrade even if your hosts didn’t know how to shoot great photographs. It is for the same reason why Airbnb paid $5,000 for pro photography when they couldn’t afford it. The impact of seeing your host’s rentals smile is intense. It’s inviting and warm. It’s nothing like online ads in the white background. Another feature I want to highlight is quite a simple one. You can check if your vacation rental platform helps you connect your social accounts to your profile. This provides social proof. It’s easy to create an artificial listing. Every clone script like Airbnb can do that. But finding and investing in a platform that creates an entire online identity across multiple platforms would be time-consuming. Back then no one was ready to reveal their real name online, let sole photos of their home and their bikes hung on the internet. That’s why the transformation from Myspace to Facebook was so acute. Today the username has become an actual name. It introduced a human extent to the online experience. It made the internet an extension of our everyday lives. That’s why establishing social proof is important. Reservation Module: The front-end should contain a neat and organized calendar with a reservation form. Bookings should be managed by property owners or web admins. Responsive Design: The layout of your property rental script should adapt to any end-user device and screen size to render optimal operation. Content Management: You should be able to manage all aspects of vacation property listings, including extras, features, images, seasonal prices, Google maps and owner or host details. SEO Support: You should get all basic tools to optimize your property rental software for search engines: URLs, Meta and Alt tag admin controls. Property listings: Although you’re the owner of the portal your hosts are the one that will keep your script running. And not all the hosts are familiar with coding so every simple detail required for a listing should be clear in a form style. Your hosts should be able to review all received bookings and guests’ contact details seamlessly. Multi-language Support: This vacation rental software allows you to handle multiple translations of both the vacation rental control panel and front-end. Payment Integration: Guest should be allowed to pay online using PayPal and Authorize.Net. Or by using any of the internet’s most secure payment gateway system your country approves. It becomes your service providers responsibility to help your product integrate with other payment gateways without hurting your budget. Intuitive admin system: The vacation rental script should provide an intuitive and user-friendly control panel with user-level access, integrated unit reservation, real estate classifieds management, translation module and many other customizing options for you. 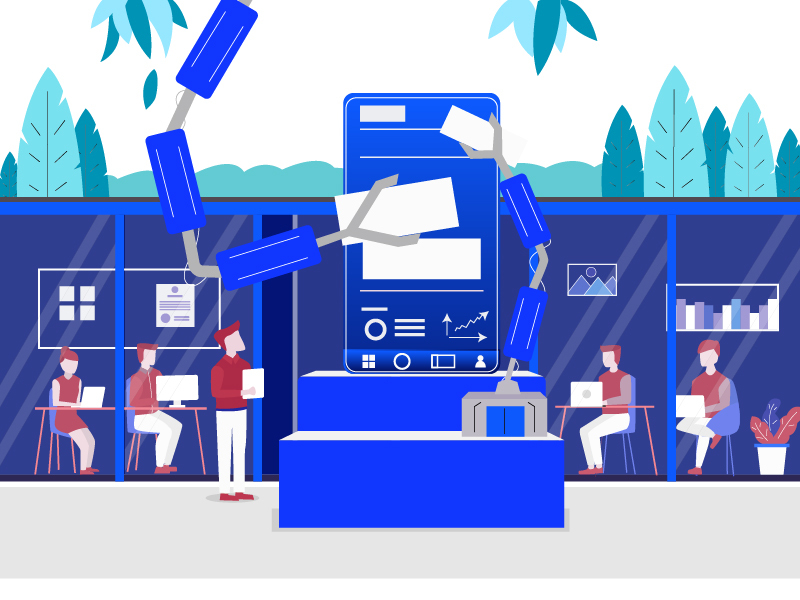 Also, the product you’re going to go for should be flexible enough for customization in many ways, from layout design to SMS and email notifications. Everything! Periodic updates: Every app you’ll be investing for will have to undergo periodical updates or version updates to make it more reliable and scalable. If you’ve bought a vacation rental script that is that not flexible then you’ve done a very bad job. So be precise and consider every version update documents and other support materials with your open source script provider before investing. Learn about using Google Spreadsheets or Excel to compare different service providers in the online clone script marketplace. Email & SMS notifications: Your Airbnb clone should help you send in-app email notifications and SMS reminders to the guests and to hosts to inform them for reservations, interests made, new listings or payment received. Bug-free code: Purchasing a feature rich property rental script that is overrun with bugs doesn’t look genius. That is the reason I recommend you to go for tools like Codacy for testing your codes reliability. Customer support: Your final decision before investing in the best property rental script will come around the clock through email, chatting or even telephonic assistance. If your script provider is going to ideally sell you the script and go all incognito, he is not your partner. I have seen many customers bagging up with phone calls and crying all over the table explaining how hard it became for them to overcome a poor supporting service provider. So I suggest you to again go through the maintenance and customer assistance guidelines before making any choice. No matter how established your service provider’s business is. SMS-notifications: Users can receive messages to notify them about their booking and also promotional offers. Supplementary: While making an app like Airbnb, more social media channels and payment methods can be integrated with it. Registration: The Host can fill in their details and register themselves by listing their vacant property. Log-in and Sign-up: The hosts are supposed to log in with their pre-registered ids or create a new account by filling their details like name, number, address etc. They can also sign in via their email address or social media channels. Manage Personal page and profile information: Edit, manage and update personal profile information like email id, mobile number, address, etc. The account password can also be changed. Listings Manager: The listings i.e. the property details like the amenities available and pricing can be handled under this section. New pictures can be uploaded whenever required. Booking Listing All the upcoming bookings can be seen in a systematic way, in the form of a calendar view. Each date of the month will showcase the bookings. Request: This is a passage for accepting or declining the user’s request for your space. Instant messaging: Hosts can freely communicate with their guests through the chat feature. They can revert to all the queries of the guests even before booking or confirming their stay. 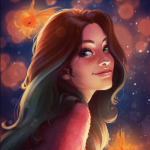 Create and send new requests to guests. 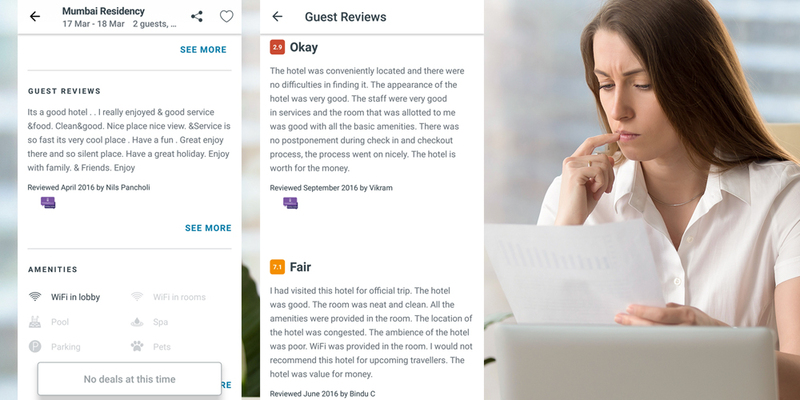 Rate and review guests: Each guest can be rated and reviewed according to their behaviour and conduct. Account: This helps in adding or removing information in the account. Help: Guest can view the FAQs sections and ask for help in case of any confusion with the listing of their property or in case of seeking any booking or guest related help. Sharing: Hosts can invite friends to through social media accounts to download the app. Booking History: All the previous bookings and the payments received can be tracked down here. Also, the revenue generated can be estimated. Dashboard: The admin dashboard to view all the users registered(new and old), hosts(new and old) and the photographers. Manage new listing: All the new listing uploaded are scrutinized and processed further. The admin panel provides the liberty to edit, add or delete listings, according to the need. Booking History: All the previous and new bookings can be checked here. There’s also an update on the current status of each reservation. These can also be edited, updated or deleted. Feedback and complaints: All the feedbacks provided by the guest and hosts can be viewed here. Any complaints with regard to the hosts or guests can be processed here. Insights: All the details of the previous and current activities can be observed here. These detailed insights help in future decisions. Multi-Language Support: The complete dynamic content of the website could be altered or translated into the language required by the business owner. Payment gateway: To enable even and impeccable payments, the payment gateway has been shifted from Paypal to Stripe in the recent update. Admin Moderator: A brand new feature in Airfinch which allows the site admin to assign roles to the sub-admins and make privileges to access the website to perform certain tasks. 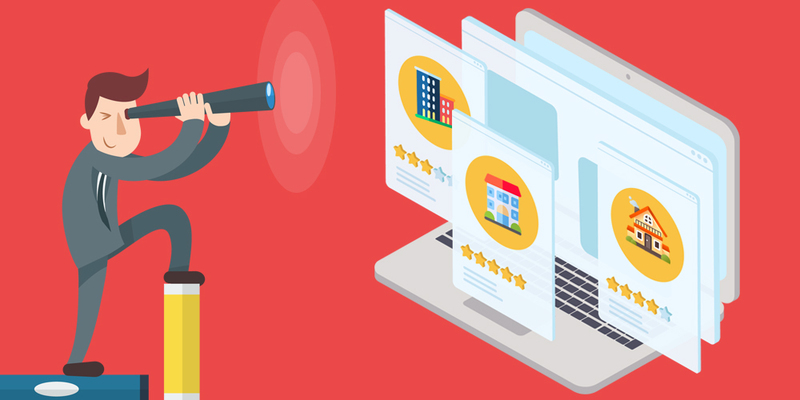 Feature Listings: One kind of a revenue feature which can benefit the business owners by marking the host listing as featured listing by receiving a small fee. Whenever a new user signs up into your vacation rental portal, they should make sure they have their paperwork ready to upload with clear information. Your Airbnb or vacation rental website should ensure this. The platform should be close to a tax audit where every minute details matters. Finding a best Airbnb clone among hundreds of open source Airbnb clone script can be challenging. But when you choose one, it should be able to develop a compassionate online community for your guests and hosts. 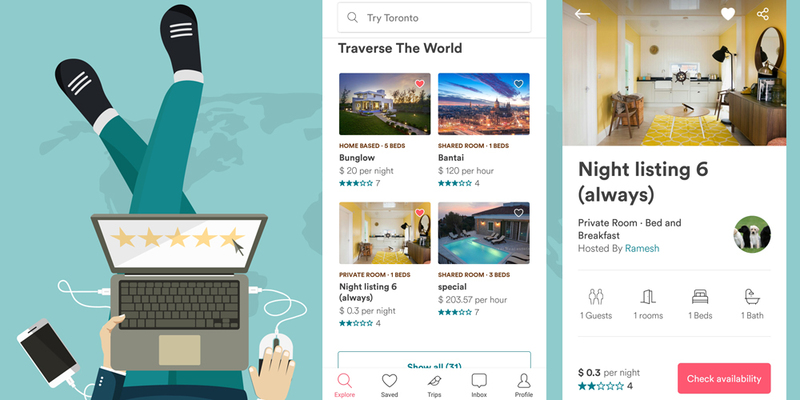 Take the competitive advantage of investing in a top-notch designed Airbnb clone that takes every users problem and addresses it with a human touch. Almost every single issue should be resolved using the design elements. And that is what a stable open source Airbnb clone is for. If you enjoyed this article vote this blog below. If you want to reach out connect with us here.